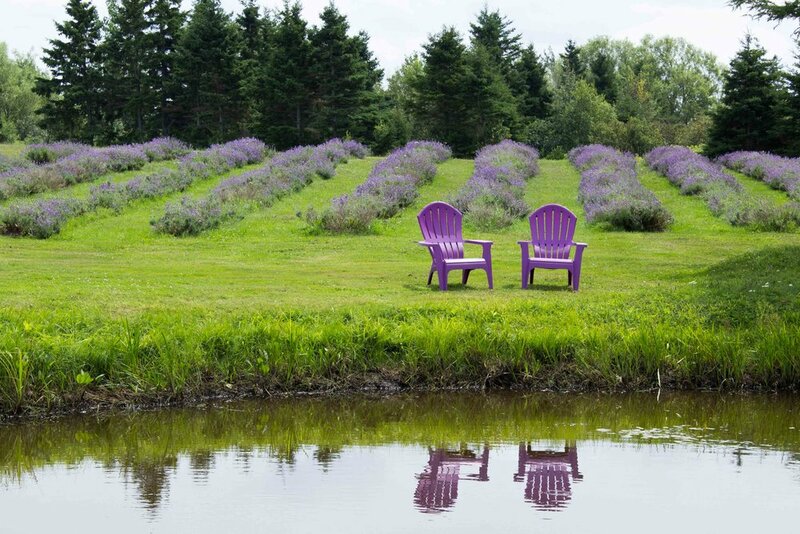 All-Natural handmade lavender products from Seafoam, Nova Scotia. 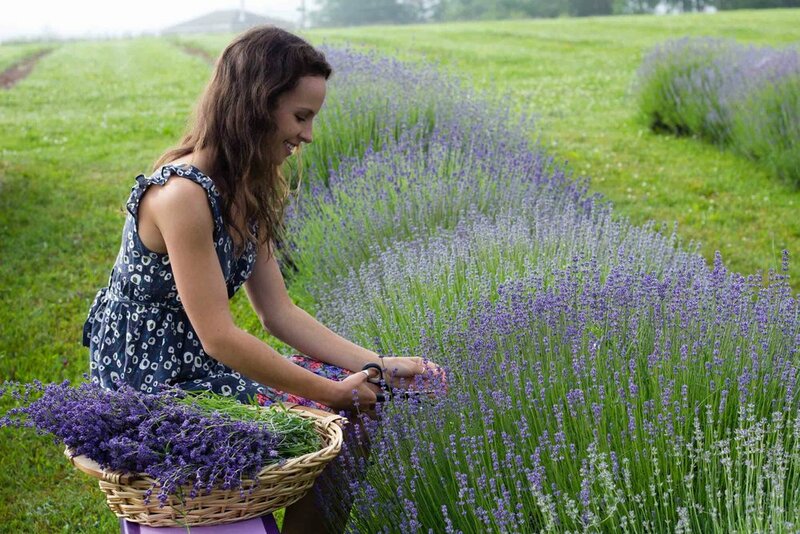 We are a small, family owned and operated agritourism and manufacturing business, dedicated to producing superior quality, direct-from-the-farm lavender products. Our farm store (in Seafoam, Nova Scotia) is open 10-6 daily, Mother's Day Weekend through mid-October, including all holidays. Also: our year-round kiosk at the Halifax Seaport Farmers' Market is open 7-3 Saturdays and 9-3 Sundays. Please also see a list of retail partners throughout Canada and the U.S. by typing in the word "Retail" in the search bar above (then click on the magnifying glass). THE QUICKEST WAY TO REACH US IS VIA FACEBOOK MESSENGER OR VIA EMAIL: LavenderCanada@gmail.com (Sorry, we are unable to receive phone calls at this time). ...lie the beautiful rows of lavender at Seafoam Lavender Company & Gardens. 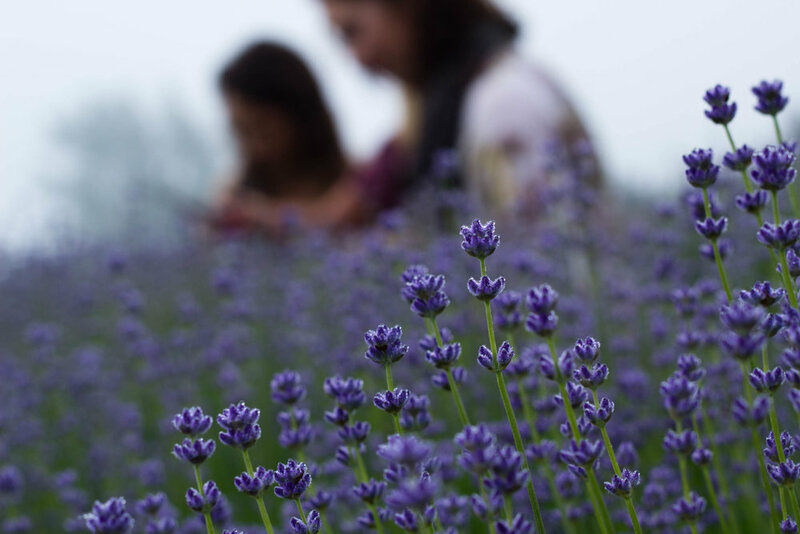 Experience the natural beauty of our lavender gardens. We invite you to visit our gardens in the summer months (10-6 daily, mid-May through mid-October), and by appointment. Alternatively, all products are available at our year-round store at the Halifax Seaport Market (weekends only); online; and at select boutiques throughout Canada. (Please click on the link below for the list of retail partners). Our commitment to you is making natural products that improve your everyday life. Making great products is what we’re passionate about. All of our products are all-natural, made entirely with plant-, mineral-, or apiary-derived ingredients -- no synthetic ingredients of any kind.